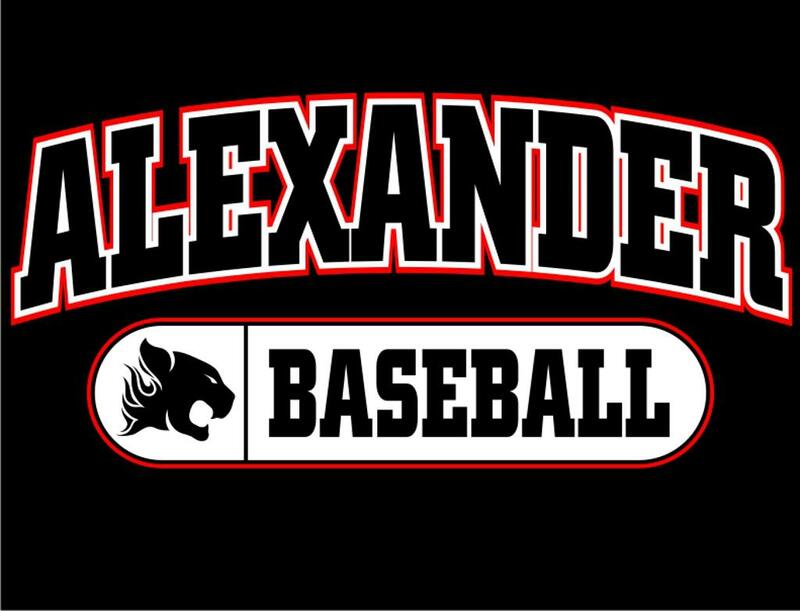 Alexander High School offers a high-level, very competitive baseball program offering both Varsity and Junior Varsity teams. Alexander's baseball program consistently advances to the post-season with a strong emphasis on player fundamentals, high-level coaching, team focus and both on and off-field character. As Principal of Alexander High School, I would like to extend my gratitude to the community for your relentless commitment to celebrate and support our students. Our coaches and athletic director have worked extremely hard preparing our athletes for the season and we all look forward to a great year here in Cougar Country! Special thanks go out to our parent volunteers who have put in countless hours so that our players and coaches can appreciate their opportunity to excel in the competitions ahead. We'd also like to thank the local sponsors that have contributed to our programs so that they may have the best chance for success. Our goal at Alexander is to play hard and demonstrate good sportsmanship in the heart of competition. This community and our coaches make it possible for our students to display these types of characteristics. Please take the time to get involved and stop by Alexander and visit us. I am excited to be part of such a wonderful athletic program with such rich tradition in both team and individual success. Our athletic programs would not be successful without the support of our community. I encourage you to support our teams throughout the year. Our coaches are working hard each day to provide a program that promotes academic excellence and good sportsmanship. Coach Romain and his staff do an excellent job of promoting leadership in the classroom and on the baseball field. The Alexander Cougar Baseball Team continues to be a top quality program that is recognized through-out the state. I look forward to another year of excellence for our baseball teams. As we promote excellence in the classroom, we also expect each student to compete with integrity. Our student athletes are expected to display good sportsmanship during each practice and competition. At Alexander High School we take great pride in demonstrating the highest standards for leadership in the classroom, during competition, and in the community. ©2019 Alexander High School Baseball / SportsEngine. All Rights Reserved.